Cancer is a dreaded diagnosis for every family and brings on so many emotions and anxiety for all involved. It makes everything else far less relevant. 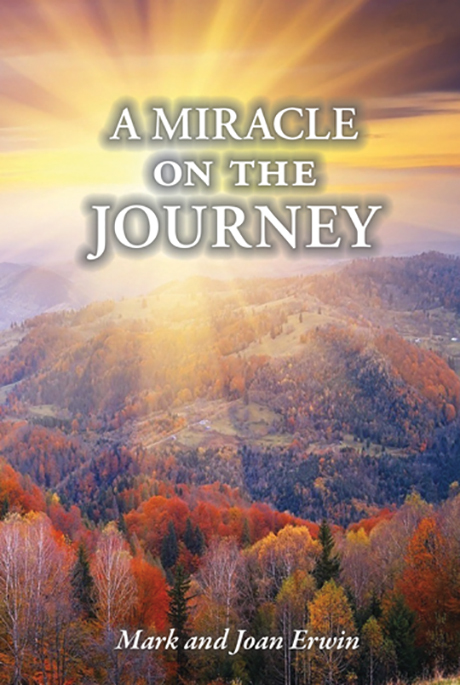 A Miracle on the Journey by: Mark Erwin Free!